My new favourite super cheap brand! Massive E.L.F review! How I Became A Make-up Artist.. I realised i never actually introduced myself formally when i first started blogging and making videos, so i wanted to share my story of how i became a make-up artist and the kind of work that i do. I am thinking of doing a video on “how to become a make-up artist” with tips on how to make a successful career out of make-up artistry, if this is something you guys would be interested then be sure to let me know and i can make it for you. Pin Up Valentines Day Look..
Hey everyone! It’s Valentine’s Day again already..whether or not you have a date this is a cute pin up look for any kind of special occasion all year round! I found the perfect product for bright holiday lips! 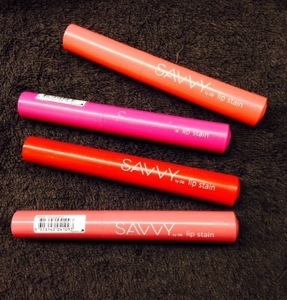 If you (like me) are bad at keeping lipstick neat and tidy Lipstains are perfect for you. 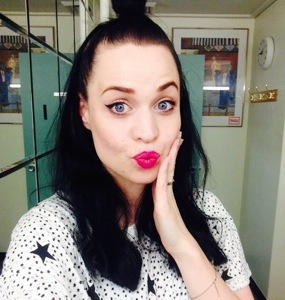 I love having bright lips, but when I am working, eating or socialising lipstick staying in place is the LAST thing I want to worry about. 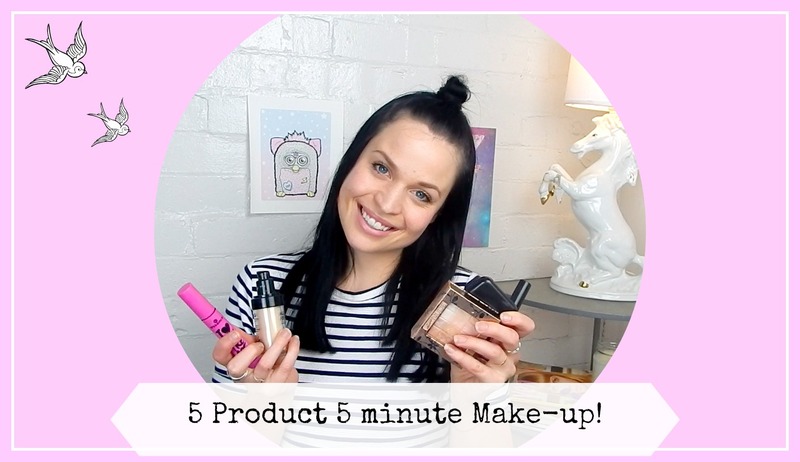 5 Product 5 Minute Make-up! We all have those days when we have no time to get ready..you race out the door because you’re late and then every single time you are faced with a mirror/reflection you cringe (unless you don’t in which case good for you!) and wish you had at least chucked on some mascara. Here is a quick 5 minute make-up with 5 products video to solve this problem. This make-up is good if you don’t have a lot of time or if you are going on a holiday and don’t have much room for make-up you can take these 5 products and you will be set! Find your perfect foundation colour with this easy test! If you have seen my last few post we found determined your skin type, then what foundations best suit that skin type and now we are finally up to choosing your foundation colour. Choosing a colour is never easy so as always i try to make it as simple as possible for y’all. In this quick video i teach you a simple test to try on shades that you are either unsure of or that you have mixed for yourself. Its also very important to stick to yellow undertones in your foundations rather than red, there are a few exceptions to this rule like very dark nigerian skin may have blue undertones and might need warm oranges, red and coppers to warm it up. Other than this exception i would steer clear of red undertones, i show you how to identify red undertones in this video as well. Please let me know what you think and if you could like, subscribe and comment on my youtube channel i would realllllly appreciate it.